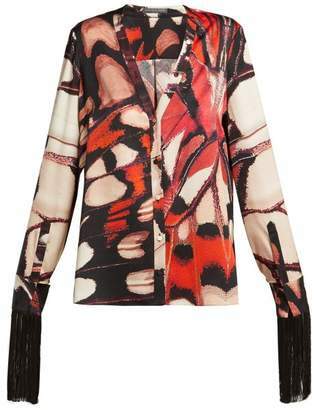 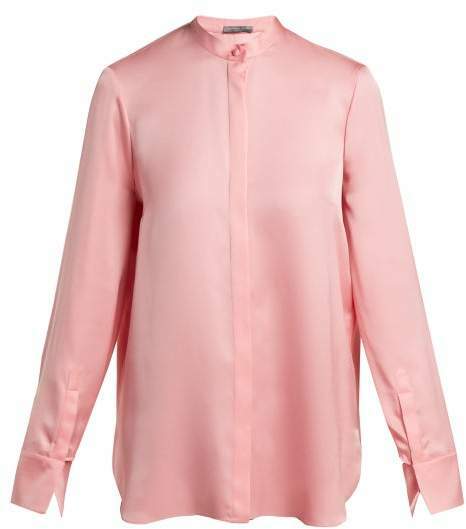 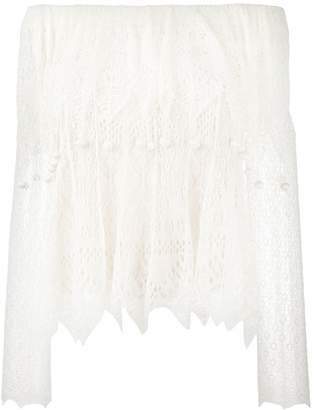 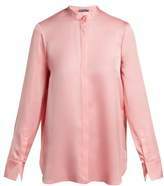 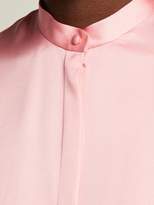 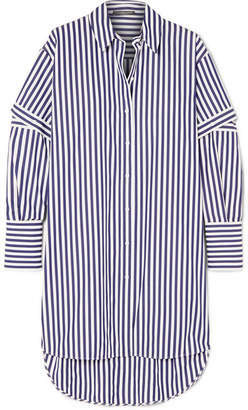 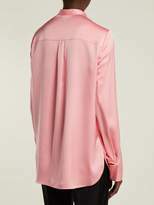 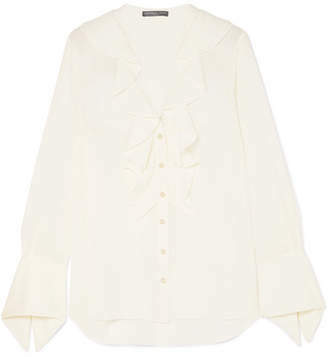 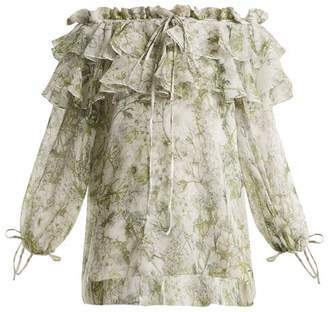 Alexander McQueen - Sarah Burton delivers unapologetic femininity for Alexander McQueen with this pink silk blouse. 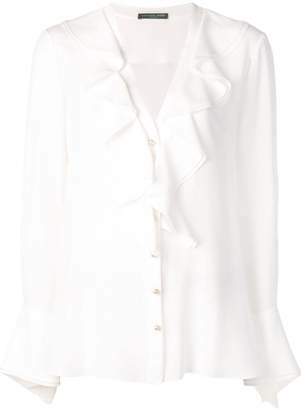 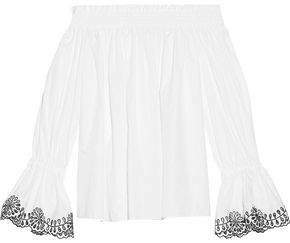 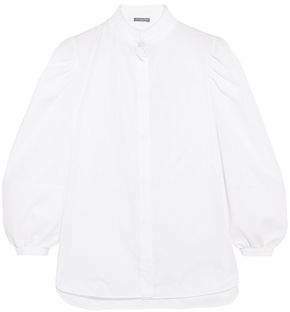 It's crafted in Italy for a relaxed fit with a slender yoke and a single box pleat that travel down through the back, and is shaped with angular bustline darts across the bodice. 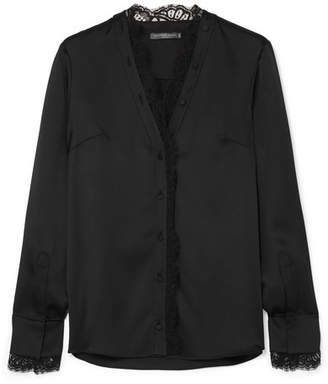 Tuck it into cropped black tailored trousers, before adding pin-thin leather boots.